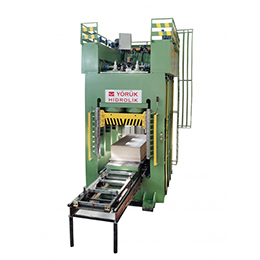 Established in 1980, Yoruk Hydraulic Machine has produced several machines working with the hydraulic system according to the requirements of customers. 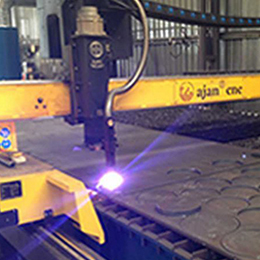 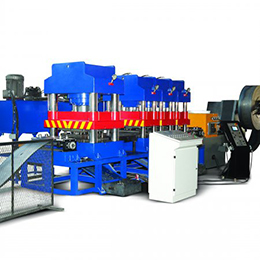 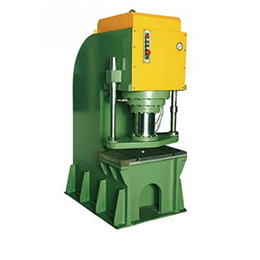 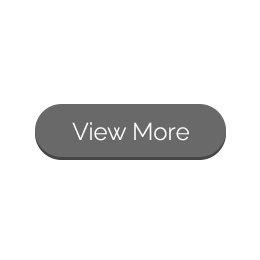 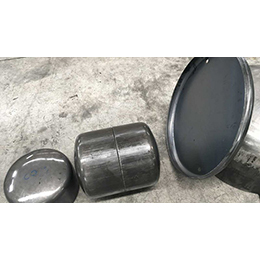 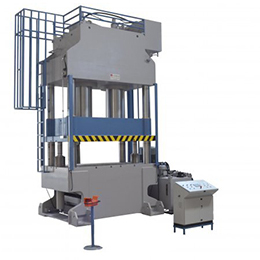 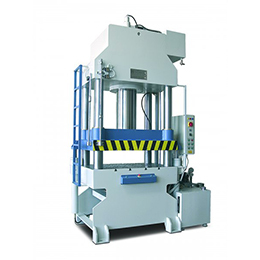 Our product range includes Monoblock Hydraulic Presses, Column Type Hydraulic Presses, Hydraulic Rubber Presses, Type C Hydraulic Presses, and Dished End. 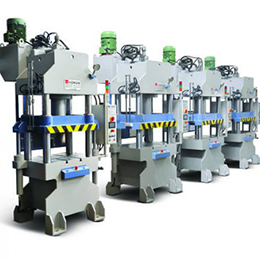 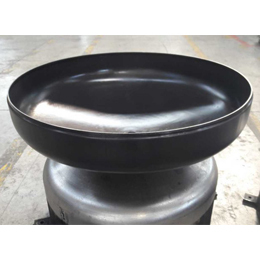 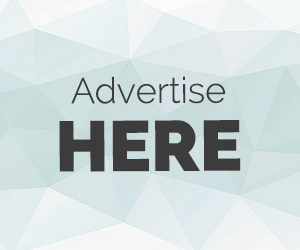 Our primary goal is to keep producing quality products and technology following the satisfaction of our precious customers at the highest level and by producing high value-added products is available in more contribution to the world industry and economy. 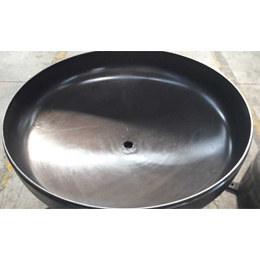 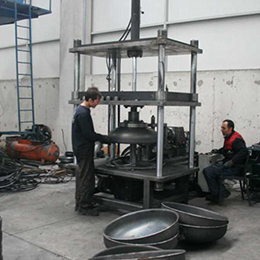 In 2007 we have received the quality certification ISO 9001 and CE documents.